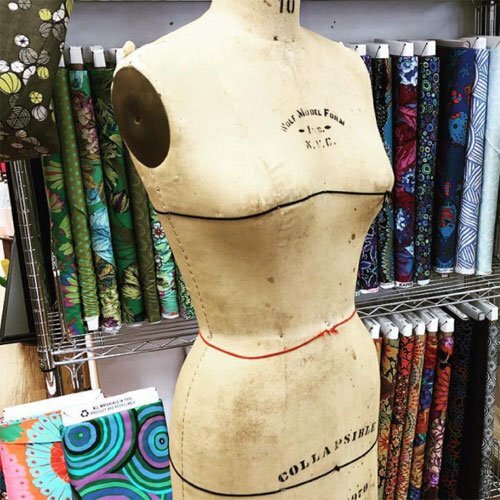 Create your own personal style with these garment classes. Or, learn how to make alterations to capture the fit that is perfect for you. Does every pattern you buy not fit right? Learn how to modify existing patterns to fit your body. Learn methods transferable across all patterns. Dispel the mystery of hemming your pants or skirts. 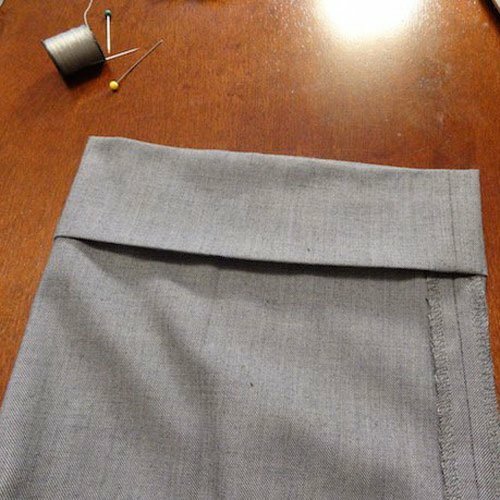 Learn various hemming techniques so you can tailor your clothing to your fit. Learn how to create the ideal wardrobe piece perfect from summer to autumn. The loose, breezy shape is perfect on its own or layered with tights and a cardigan. 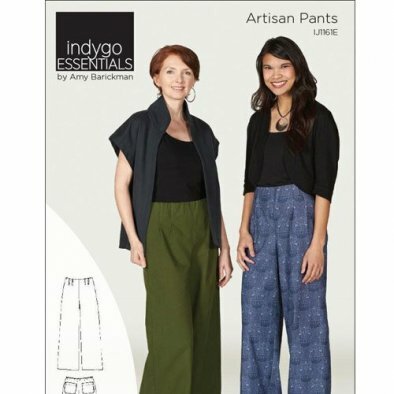 Learn how to create this wide-leg pant with an elastic-waist garment constructed with a choice of two rises - natural waist or mid-rise style. Sizes XS to 3X. 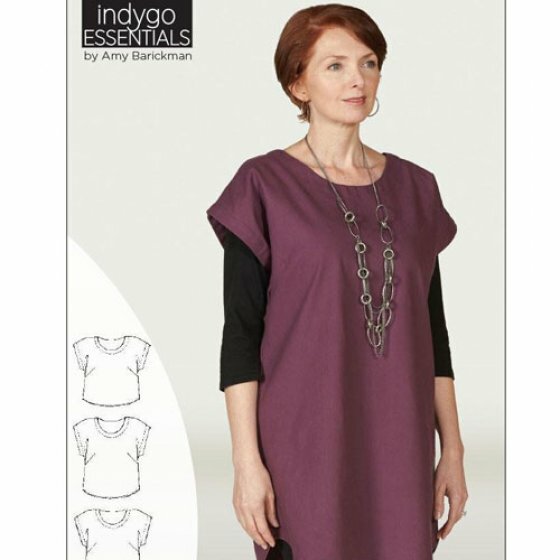 Learn how to create a relaxed-fit pull-on tunic (or dress!) 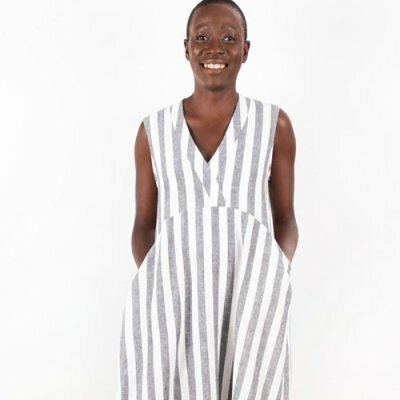 with three-quarter-length sleeves and a one-piece collar. Sizes 0 - 20. Learn how to create this comfortable shirt available in three lengths featuring bust darts and top stitching along the neckline and curved hem. Sizes XS - 3XL. 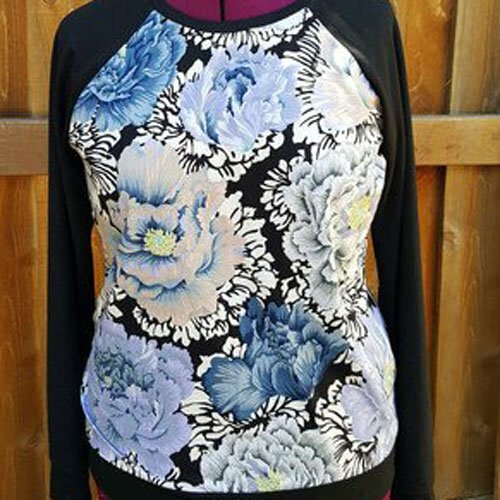 Easy raglan sleeves, multiple style options, and straightforward instructions make this pattern a must-have. 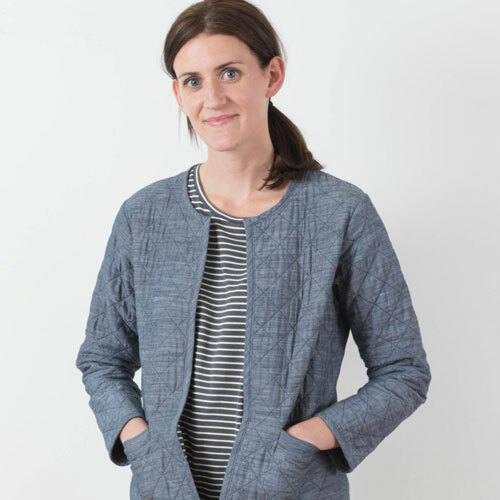 Learn the basics of sewing with knits and techniques for straight seams and attaching ribbing. With transitional seasons in mind, the Tamarack Jacket is a warm and stylish quilted coat perfect for spring and fall layering. Learn techniques for straight seams, basic quilting, inserting a welt pocket, and applying bias binding. The Upton Dress is a gorgeous fit-and-flare dress tailored to your curves with flattering necklines, a fully lined bodice, and hidden pockets. Choose from a scooped or V-neck, high or low back, and a gored skirt or deep, dramatic box-pleats.